Data from 350 Aotearoa shows how our banks are investing. 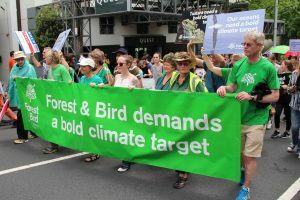 Forest & Bird, New Zealand’s largest independent conservation organisation, moved its bank accounts from ANZ because of serious concerns over the bank’s investments in fossil fuels. Forest & Bird asked ANZ for a fossil fuel divestment plan in 2016, but hasn’t been satisfied with the company’s response. In March 2018, Forest & Bird announced its plan to shift accounts away from ANZ. “For nearly a hundred years Forest & Bird has been taking direct action to protect nature by planting native trees and getting rid of pests. Climate change is one of the biggest threats our native species and places have ever faced, and it requires a different type of direct action,” says Forest & Bird Climate Advocate Adelia Hallett. “In May 2018 we moved our business to a bank that doesn’t finance the fossil fuel business because saving nature – and ourselves – from climate disaster means we must make rapid cuts in greenhouse gas emissions, and that means no more fossil fuel extraction. “The change was disruptive but worth it, and we want all groups and individuals to do the same,” says Ms Hallett. 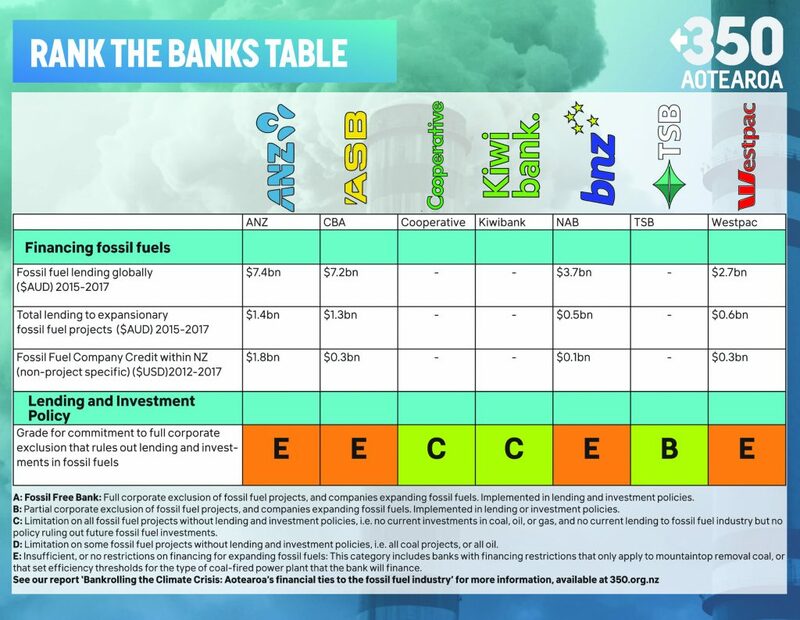 350 Aotearoa has published a report about financial ties to fossil fuel industry in Aotearoa’s financial sector, and which banks are taking steps to become fossil fuel free. Forest & Bird’s Board voted to confirm the organisation will move from ANZ in favour of a bank with stronger environmental credentials, Kiwibank. 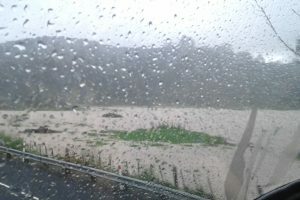 “We accept Kiwibank’s assurance they do not currently lend to fossil fuel companies. However, they are aware that we want to see this become a permanent public commitment,” says Ms Hallett. 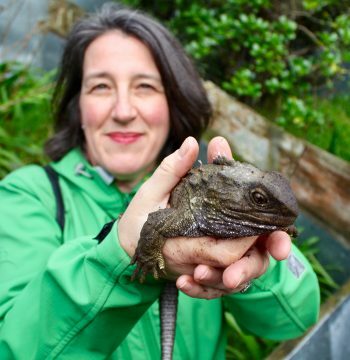 “Climate change is a major threat to New Zealand’s unique and threatened native species. Across the globe, the fossil fuel industry has been responsible for major environmental damage and the loss of important natural habitats. “Forest & Bird doesn’t invest in fossil fuels and it is important to us that our banking provider supports this.